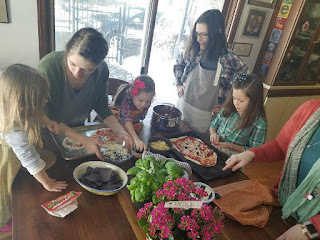 While I was in Indiana visiting my lovely friend Barbara, of Marilyn's Bakery fame, we had a discussion about friendship that inspired me to invite two friends to a pizza party once Groovy Girl and I returned home. Luckily the roads were clear after all the snow and we made it home safely and in good time. In my message to both friends I requested they bring their top 2-4 pizza toppings. We generally don't make meat pies and we have had people unhappy with our veggie/creative toppings so it makes it easier if we can have a little help in the topping department. After we ate the pizzas the little ones made music and danced in Groovy's dance room. We were able to sit back and sip. feta cheese, pepperoni, spinach, pineapple, cheese curds, and shredded cheese. We had: spinach, grated mozzarella cheese, whole mozzarella, basil, the dough, sautéed mushrooms, tomatoes, and red sauce. 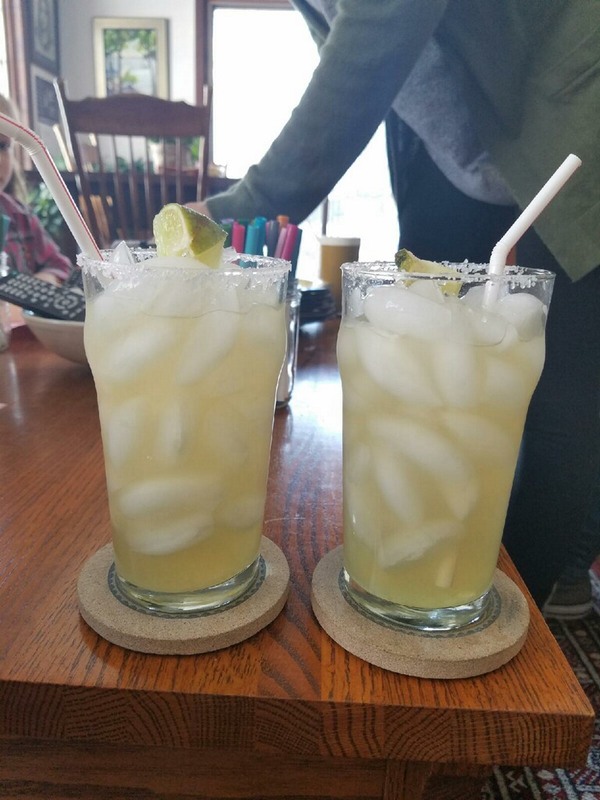 And the margaritas of course. Kids had juice and special water. I have many different dough I've used over the years; this time I used the one inside Katie Workman's The Mom 100 Cookbook; 100 recipes every mom needs in her back pocket. It was very easy to put together. I tripled the recipe in three different bowls so we would have plenty of dough to share. 1 package active dry yeast (2 1/4 tsps) I appreciate when they add this in because I buy my yeast in bulk and keep it in a glass jar in the fridge. 1. Place yeast (and sugar, if you opt in) in a large bowl, add 1 cup of warm water, and let sit until small bubbles form, about 10 minutes. Mix in the salt and olive oil. Add flour gradually, mixing until the dough pulls away from the side of the bowl. Turn the dough out onto a lightly floured work surface and knead until smooth, about 4 minutes (she says, you can use a standing mixer for this part). Place the dough in a well-oiled bowl and cover it with damp dish towel or plastic wrap. 2. Let the dough sit undisturbed in a warm place until it is doubled in size, 1-1 1/2 hours. Punch down the dough, divide into 2 balls, and roll out on floured surface. I let it rest after I roll it out so it can rise a bit again. Place it on a pizza stone (hot or not, your choice) and add sauce, toppings, cheese, whatever your heart desires. Bake at 500* until crust is a little brown. Let rest after you remove from the oven for a few minute before cutting it with a pizza wheel. Now for the adult beverage part of the celebration. All three of us are hard-working teachers who needed Spring Break to whisk us away even for an afternoon of play. My margarita recipe is from @sjkane11 who added it to our Highland Elementary recipe book a few years back. I've made it ever since. I prefer to make things homemade and I like to make cocktails so it was great to say adios to super sweet mixes. I'm sure I've shared this recipe before but here it is again in case you lost it. Use the frozen limeade can to measure ingredients. Mix all ingredients well in a gallon pitcher. Add ice and limes. Pour generously into salt-rimmed glass. Enjoy. I need a break. I'm tired. Spring Break is just around the corner. Our Scholastic Book Fair for the spring is up and running. Lots of books, lots of excitement from kids and parents. This time I requested less crap. You know the stuff, pencils with fuzz on top, pens that have heads with tongues that stick out, weird stuff but kids are always enamored with it) I want them to see the books. We have less days for the fair but I hope we do really well on our two conference nights. Anton is getting along. He's met a friend; the nephew of one of my friends and they've done a few things together. He misses having people his own age around all the time. He is getting more hours at his job which is a positive. He still has a difficult time getting up and going in the morning which reminds of so many mornings with my other son's high school years. Slow as molasses we said. Now I have a repeat performance. I have to keep reminding myself that a 22-yr-old still has a developing brain, teen-like emotions. Part of me just wants to shout "get the hell in the car!" I don't. Good or bad, I don't know. I'm getting ready to take off for sunny Indiana over my break. Visiting my friend Barb and her family. Groovy Girl and I love to make this road trip together. We have a yoga workshop planned, kayak'ing out her back door, and maybe a pedicure. Otherwise we will just be relaxing together. Old, close friends are like that. Comfortable. Usually I like to post what I read in a month but February was a terrible reading time for me. I guess my husband's desire to see all the Oscar movies took a toll. 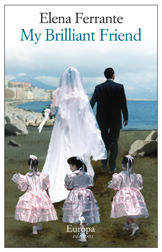 I read one book; My Brilliant Friend by Elena Ferrante. I thought it was lovely but s-l-o-w going. 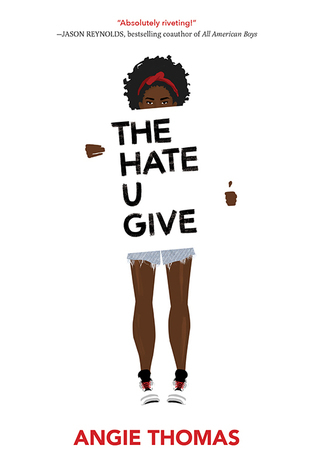 I got confused with the many quirky characters and I just could not pick up the pace. 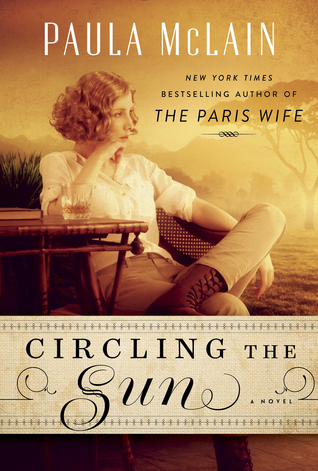 I finished it though and moved on to my book club choice, Circling the Sun by Paula McClain. I didn't finish it by our meeting date but I have finished it now. I liked it and am interested in many of the other stories like Out of Africa that go with this book. 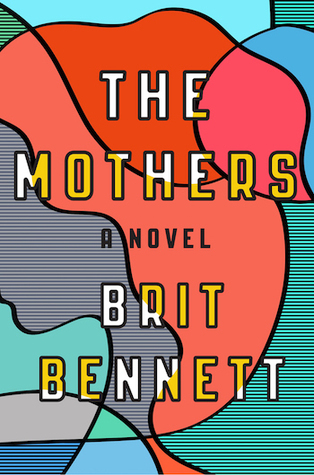 I'm on to The Mothers by Brit Bennett which I am actually already half way through. It's exciting and I love Nadia. I'll have more time to read this month. I've also been cooking a lot but my cooking has changed with Anton in our house. I have lots of work to do to encourage him to eat healthier choices. Upward battle. He is used to eating processed foods, things that are quick and easy, microwavable. I try to balance a few good home cooked meals with some of his favorites. Suffice it to say he is NOT a fan of tofu. He has eaten sweet potato burritos, fish, turkey lasagna, chicken cutlets, and he was quite happy the day I made fried chicken. We are a work in progress. I try not to be grossed out as he gulps a bright blue or red "juice"-type soda. I try and remember right now there are bigger worries than processed food.